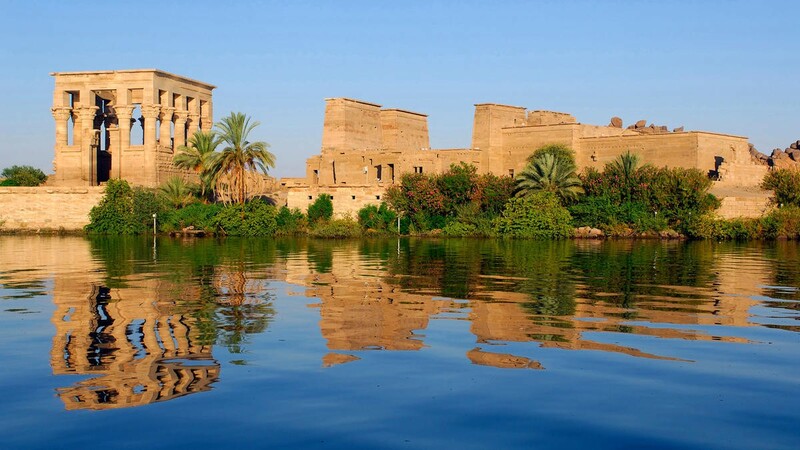 such as the colossal Pyramids of Giza and Luxor Karnak Temple in Addition to Sphinx and Valley of the Kings tombs. Cairo, the capital, is such as the Museum as well as Muhammad Ali Mosque, a trove of antiquities. Tourist Visa is usually valid for a period not exceeding three months and granted on either single or multiple entry basis. Two passport size photos with a white background. Copy of return air tickets. A cover letter with the purpose and duration. Bank statement of last 6 months and bank solvency certificate. The Applicant needs to apply in person. Please contact the embassy for further details.